Is there a little one in your life having a birthday party this year? Does the thought of organising another kids party stress you out? 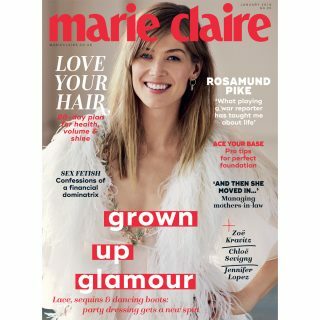 Fear not, Cléy have teamed up with Marie Claire to give away 5 Bash Boxes full of themed party supplies worth £109.99 each. 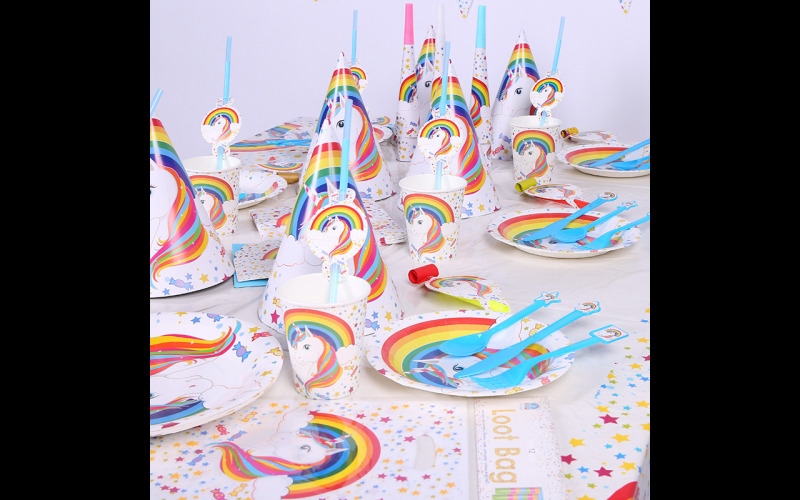 Bash Boxes are themed children’s party supplies, delivered to your door, in one box and each one contains; Knives, Forks, Spoons, Cups, Napkins, Plates, Tablecloths, Banners, Hats, Horn, Blowouts, Masks, Party bags, Invitations & Balloons. With our Bash Boxes you'll be able to use your newly acquired free time to do something useful, like put your feet up for once! So enter now & party on.